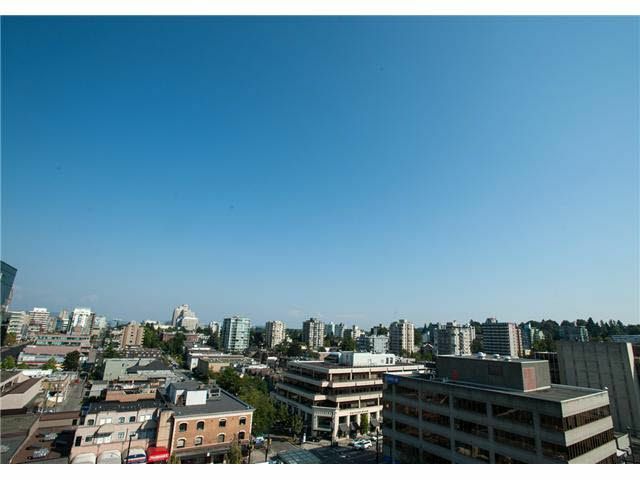 "THE TRITON ON 10TH." First time on the market. 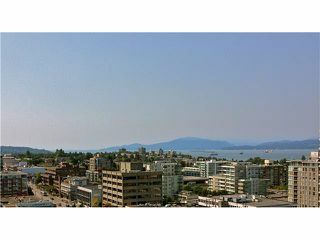 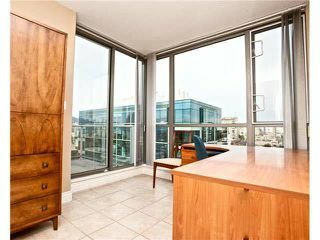 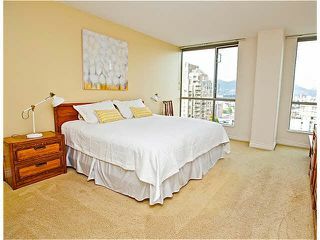 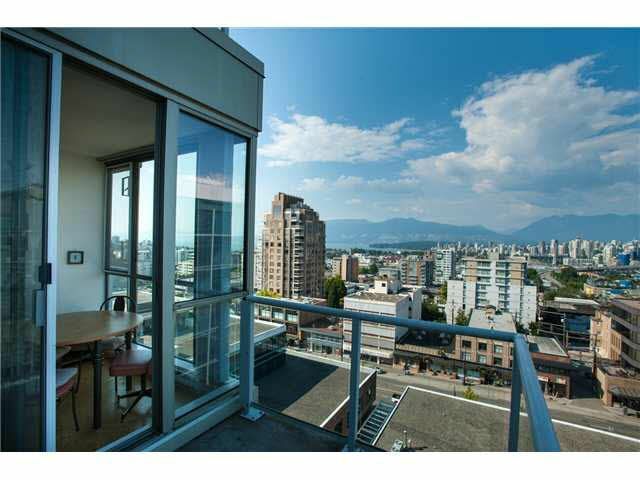 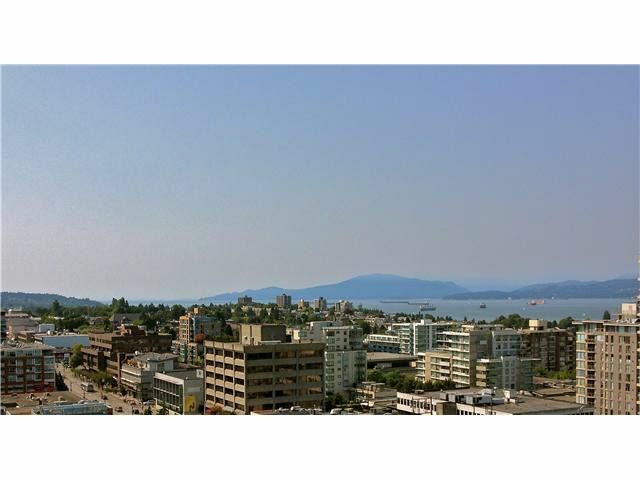 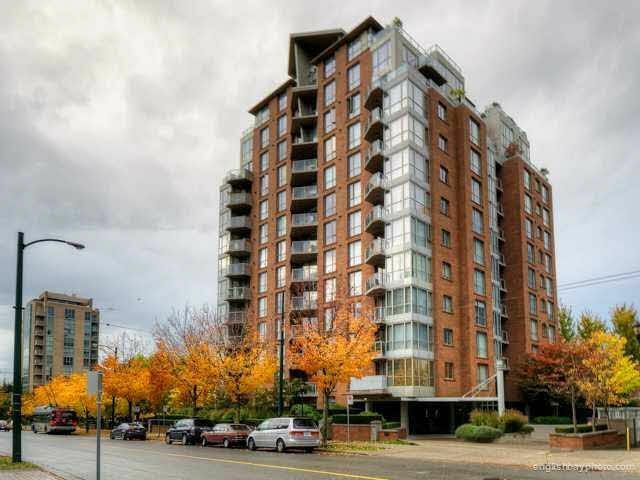 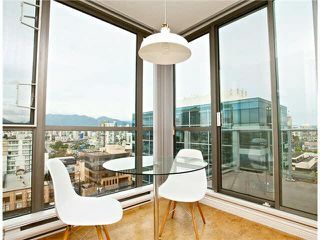 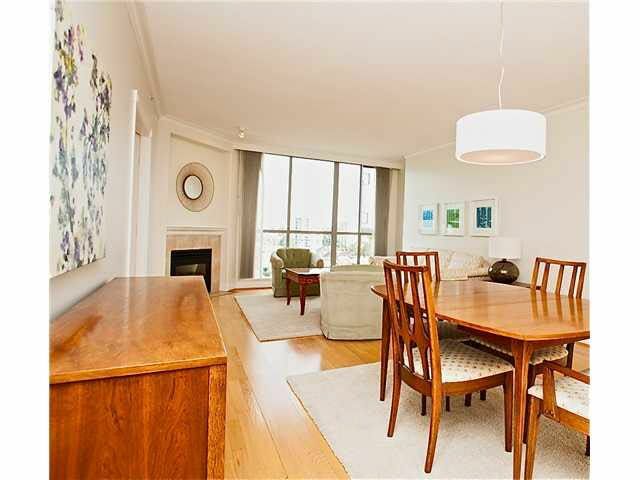 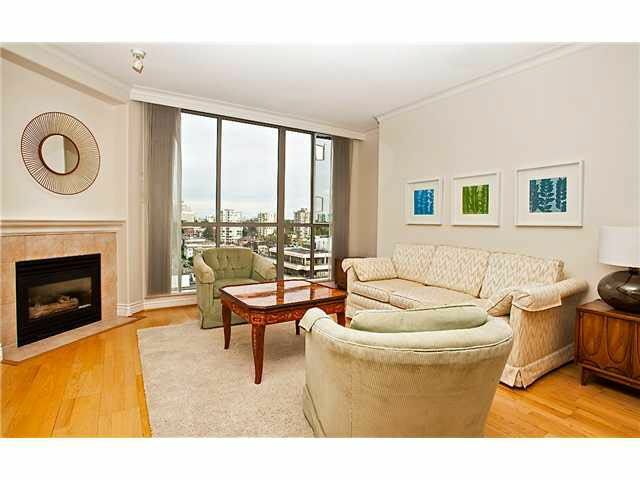 Fabulous NE corner sub-penthouse apartment with sweeping views off the North Shore mountains, English Bay and Jericho. 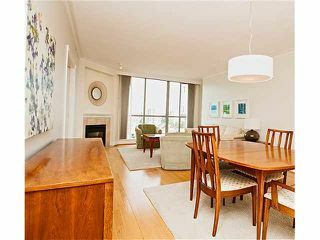 Huge 1592 sq. 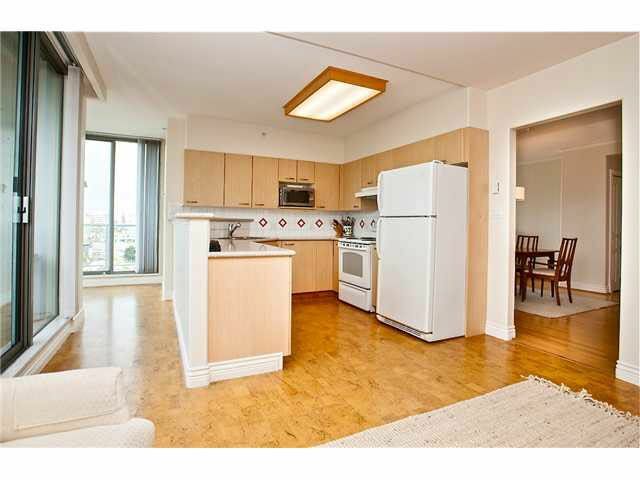 ft. with 3 bedrooms/2 bathrooms, 2 decks, concrete high-rise, 2 parking, storage locker and gas fireplace. 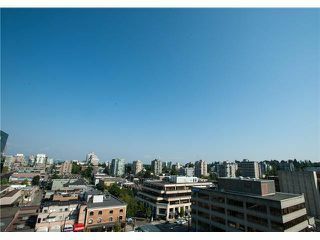 South Granville's finest! 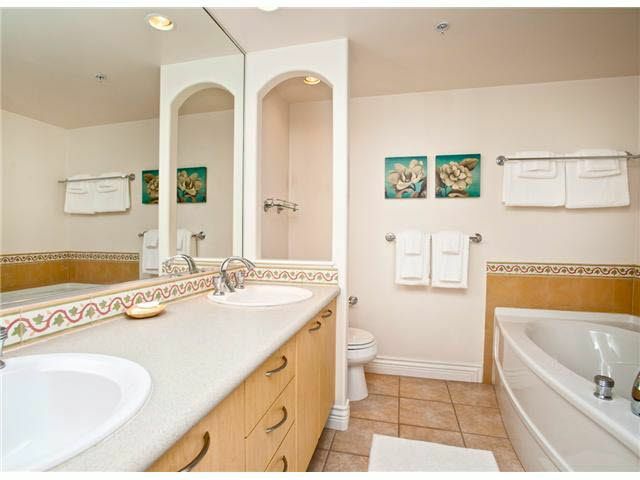 Centrally located to all amenities and transportation. Ideal spot to watch the annual fireworks or gorgeous sunsets.